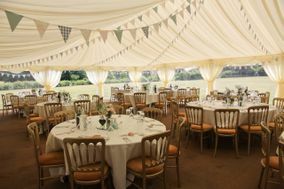 Wedding Venues Hertfordshire ARE YOU A SUPPLIER? 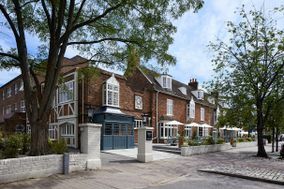 Guide to wedding venues in Hertfordshire: in our listings you will find the best venues to celebrate weddings and other events like anniversaries, birthdays, christenings and other unforgettable special occasions. 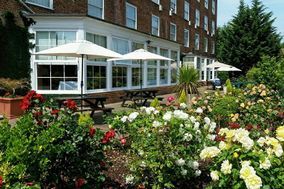 You can take a look at prices and wedding packages in addition to the best offers in wedding receptions in Hertfordshire. 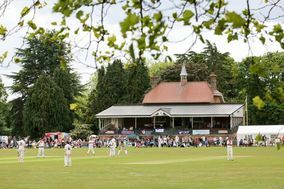 Hertfordshire is home to two noteworthy garden towns, Welwyn and Letchworth, and the famous cathedral city of historically Roman St. Albans, but those aren't the only destinations that bring people here. Make sure that the wizardry fanatics on your guest list know about the Warner Bros. Studio Tour near Watford. History buffs will love a visit to the Roman theatre at Veralumium. 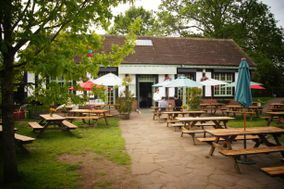 There's so much natural beauty here that it probably won't surprise you that many of the wedding venues in Hertfordshire have a backdrop of gorgeous woodlands. 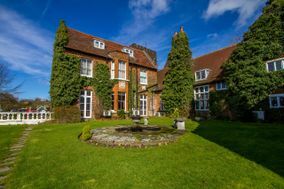 If that sounds absolutely lovely to you, then it's time to start looking at wedding venues in Hertfordshire in earnest. 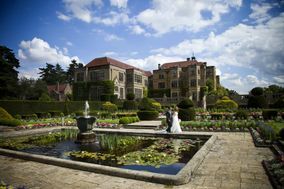 As you look at wedding venues in this notably green county, you'll discover Victorian manors ringed by lush and beautiful countryside, impressive buildings erected in the 13th century, Palladian mansions with perfectly manicured gardens, and elegant country houses. 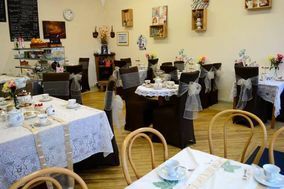 There are also classic country pubs, vintage style tearooms, and other less traditional options for weddings both large and small. 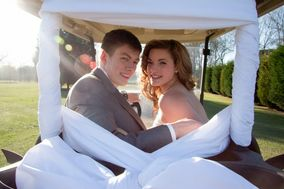 The hardest part will be choosing the Hertfordshire wedding venue you love best! One factor that can help you make this decision is your budget. Knowing how much you can safely spend on your venue will help you rule out venues that won't be suitable. Using a wedding budget planner is one way to ensure that you don't go overboard on this or any other expense. After you've identified your favourite wedding venues in Hertfordshire that can accommodate your expected wedding guest list, start reaching out to them via phone or email and inquire whether the venue is available on your preferred wedding date. If the answer is yes, schedule an in-person walk-through. These tours (usually conducted by a site manager or the staff wedding coordinator) should be a priority item on your wedding to-do list as venues can book up quickly and you can't be sure you'll love a venue without seeing it with your own eyes. You should ask a lot of questions on these walk-throughs. To ensure you don't forget to inquire about anything important, prepare a list of questions ahead of time. First, ask about packages, what they include, and pricing. Next, ask whether the venue has its own vendors or if you'll be responsible for building your own team of wedding providers. If there is a caterer or a pastry chef on staff, can you schedule a tasting before you book? Will they have a day-of coordinator available at your wedding? Finally, be sure to ask what the cancellation policy is and, if it's an outdoor venue, what they'll do if your Big Day is a rainy one. Planning a wedding can be tremendously overwhelming, but having more information makes it easier. WeddingWire is here to help you navigate the process, with expert-designed planning tools like our vendor manager, wedding dress catalogue, and table planner.